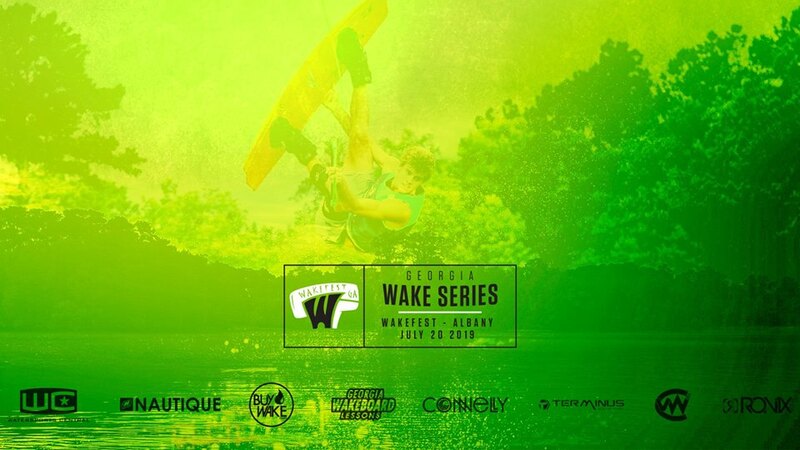 Wakefest's legacy continues into 2019. A unique charity event, having raised over $100,000 in its short history to help families in need, Wakefest is much more than a wakeboard tournament. Located at Chehaw, Wakefest is in a unique location. Chehaw Park is home to 125 different animal species, all of which can be seen on the zoo tour. An educational family adventure, complete with full camping amenities, Chehaw Park is worth the trip alone without a wakeboard tournament. Add the high-octane of the Series and you have a recipe for the perfect action-packed weekend. And let's talk about the tournament site. Viewable by land or by boat, but with isolated conditions on a protected course just 100 feet off-shore, this event is both a spectator and participant's dream come true.